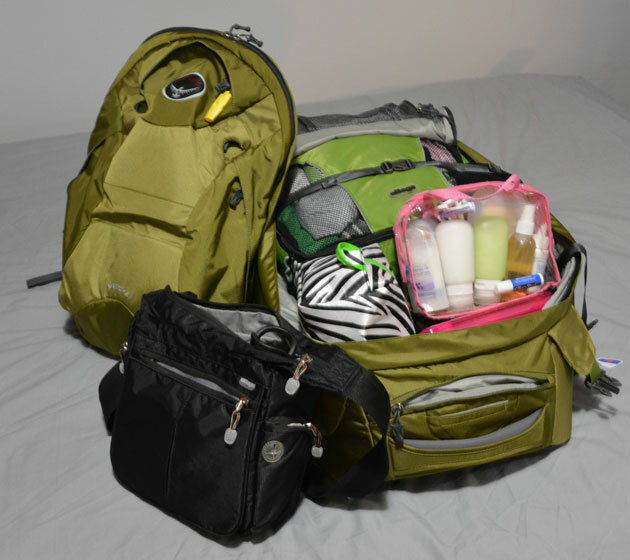 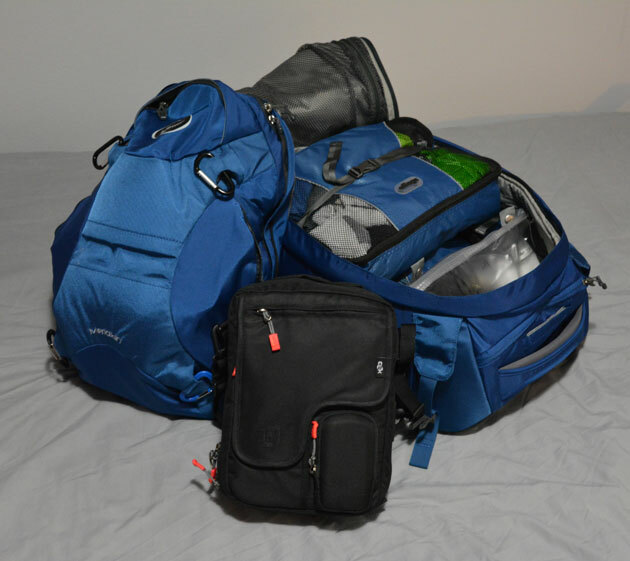 Published On February 3, 2013 | By Dan | Travel Journal, Travel Planning, USA, What's In Our Bags? 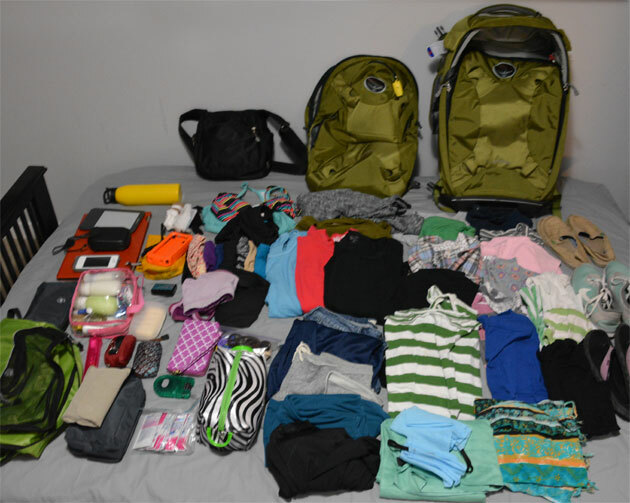 One Response to What does 18 months of luggage look like? 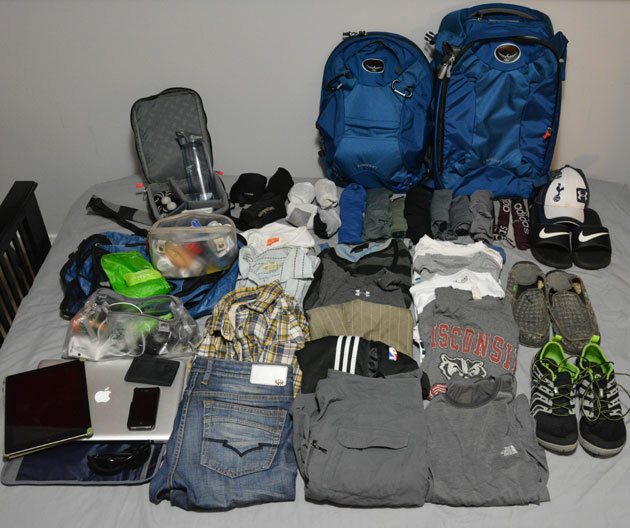 I see a Wisconsin Badgers shirt!!! !